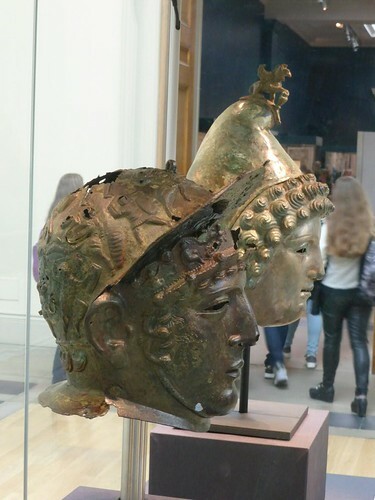 On April 14th 2014, I spoke to the Friends of the British Museum (join here) about the Crosby Garrett Helmet which, at the time, was on display there alongside the Ribchester helmet. 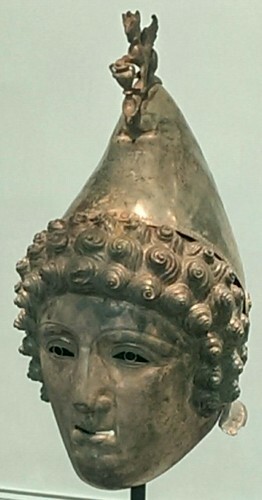 This was only the third time this cavalry sports (not ‘parade’) helmet had been exhibited after its sale (the first being the Bronze exhibition at the Royal Academy of Arts, and the second – immediately prior to the British Museum – was at Tullie House Museum and Art Gallery in Carlisle). 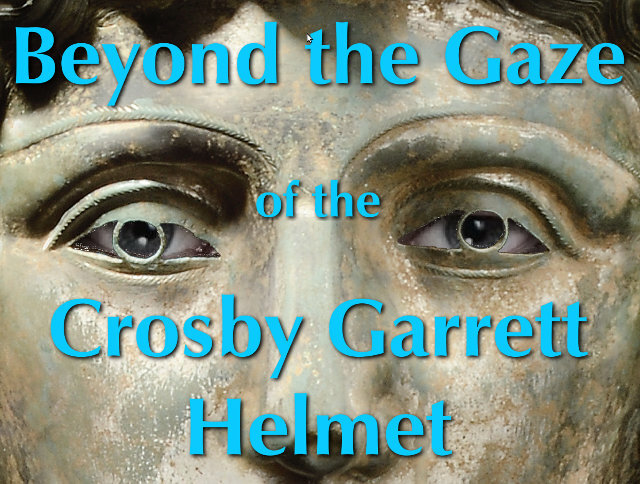 This podcastellum is entirely taken up with my recording of that lecture, entitled Beyond the Gaze of the Crosby Garrett Helmet. A booklet was produced as a catalogue for the Carlisle exhibition and a full publication of the helmet, and the survey and excavation that followed its discovery, are planned following the success of the conference discussing the find held in Tullie House once the exhibition was under way. 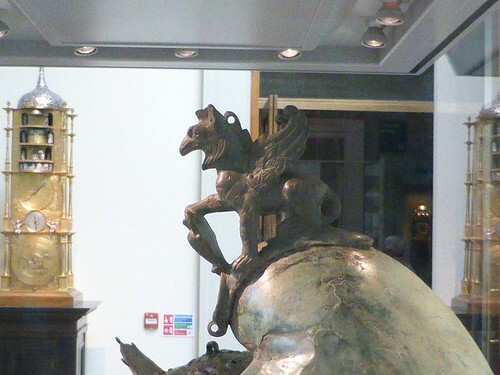 To this end, immediately after the British Museum exhibition finished, both helmets were weighed and scanned in order to allow the production of 3D models and permit detailed dimensions to be derived for the Crosby Garrett helmet. As ever, don’t bother telling me that despite what I say at the beginning and end, the podcast is NOT about Hadrian’s Wall. There is such a thing as branding, you know. The podcast is available as an MP3 file (46Mb). If there is enough demand I can create an Ogg Vorbis file too, but you have to tell me you want it. Right click to download. A bit torrent link is also available. Finally, if you prefer, you can stream it directly from the archive.org web page. This entry was posted in extra, podcast, podcastellum by Mike Bishop. Bookmark the permalink.